It is mandatory to produce the degree of the qualifying examination in original, the only exception being where the degree has not been issued by the concerned university, the bench said. 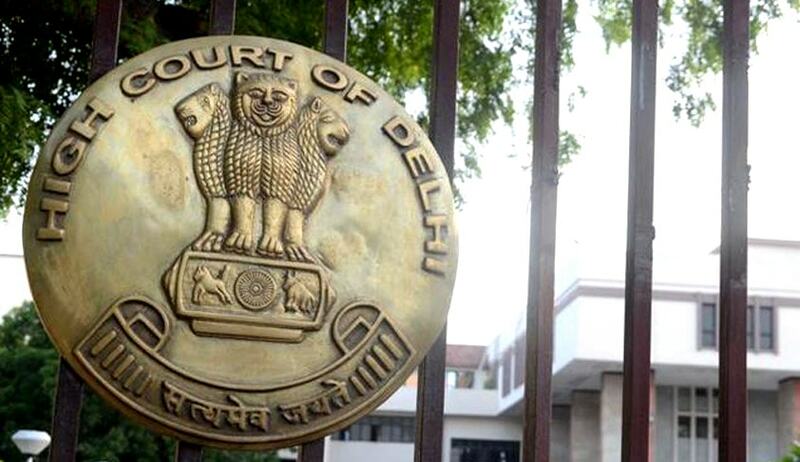 The Delhi High Court has dismissed a plea of students against denial of admission into LLB course for academic session 2016-17 by Delhi University on the ground that they failed to submit the original degree of the qualifying examination as was required by the university. The challenge before the singe bench failed as it was held that it was mandatory for the candidates to report with documents in original at the specified date and time for counseling, failing which they would forfeit their claim for admission. Though, in the writ appeal, the students contended that in a case where the candidate fails to appear in person on the specified date on time for counseling, his claim for admission is liable to be forfeited, however, non-production of original certificate cannot be a ground for cancelling the admission, the court did not accept the contention. Referring to clauses in the brochure, the bench headed by Chief Justice G Rohini observed that it is mandatory to produce the degree of the qualifying examination in original, the only exception being where the degree has not been issued by the concerned university. “Mere absence of a specific clause in the information bulletin that a successful candidate would forfeit his claim for admission if he fails to produce the original certificates, in our considered opinion, does not make any difference,” the court said.